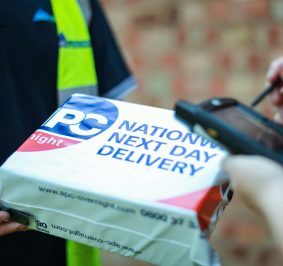 PGS Global Logistics is proud to be a member of APC, the largest Next Day Parcel network in the UK. All parcels are scanned and traceable from collection to delivery point. 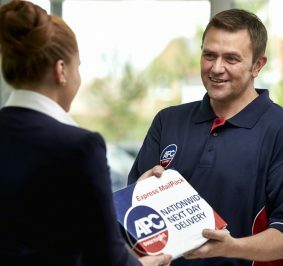 Parcels are delivered next day with a comprehensive range of timed options, as well as Saturday morning slots. Most mainland consignments offer you four daily timed delivery options, as well as Saturday morning slots. Whether the consignment is a 9am, 10am, 12 noon or next day delivery, PGS Logistics offer exceptional services, with success rates to match, at competitive prices.